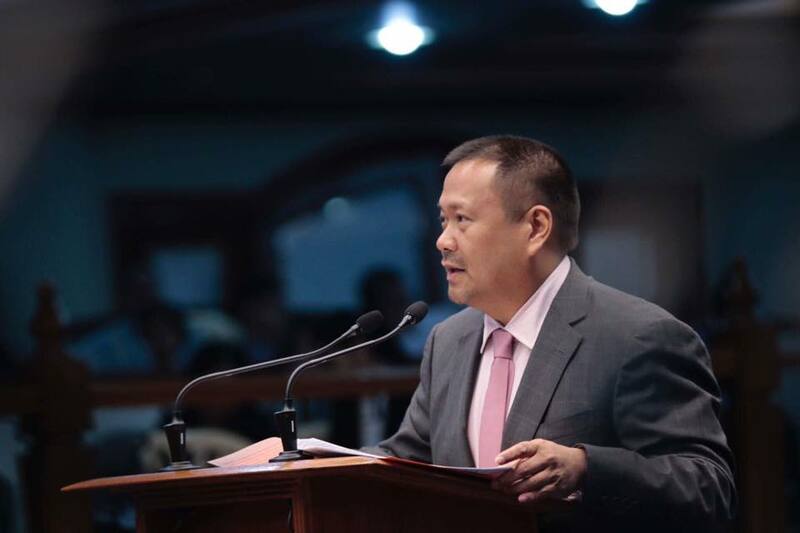 MANILA – Senator JV Ejercito is seeking to review the Anti-Hazing Law through Senate Resolution 759 in order to give it more teeth and to put an end to the rising cases of fraternity-related violence. Ejercito directed the proper Senate committee to probe the recent hazing rites that injured three youth and cost the life of De La Salle-College of Saint Benilde student Guillo Cesar Servando. Since brotherhood is the backbone of fraternities, Ejercito said, fraternities should be the foremost adherents of the Anti-Hazing Law. “Brotherhood should not entail brutal initiation to the point of beating neophytes to a pulp. This society of ours doesn’t need organizations that masquerade as champions of brotherhood and sisterhood but are actuality promoting mafia-like practices and rituals,” he said. 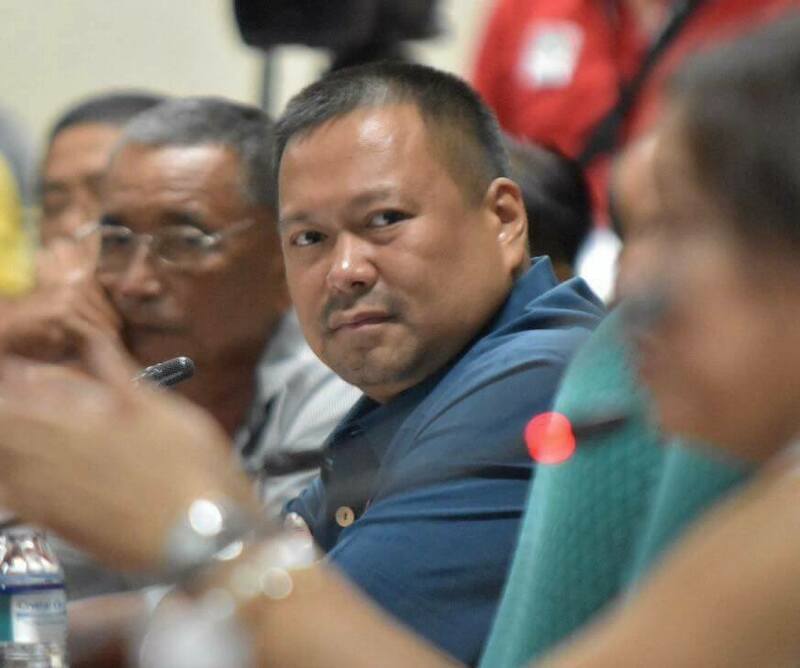 Ejercito disclosed that the Senate inquiry into the latest case of fraternity-related violence is meant to shed light on the loopholes that could strengthen the enforcement of the Anti-Hazing Law. Some of the known victims of hazing in the past include Leni Villa, an Ateneo Law student killed in 1991, and Mark Reglos and Marc Andre Marcos, both San Beda students who were mauled and killed in 2012.